As a team we pride ourselves on customer service and always endeavour to provide the best products at competitive prices. No job is too small for us and we always ensure our customers’ are well looked after. Alongside me I have my Assistant Manager Jason who has over 20 years’ experience within the tiling and contracting industry in and around the Blackpool and the Northwest area. With a wide knowledge base he is eager to help new and existing customers with tiling projects large and small. Finally, We have Cory who is always eager to help and make sure you get the best possible service from us. 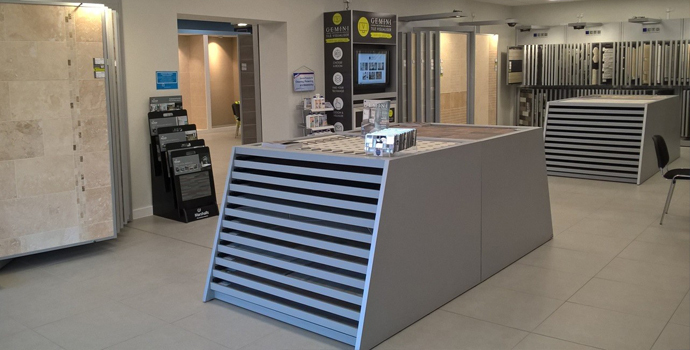 Feel free to pop down and meet the team, have a coffee and explore the latest tile ranges at CTD Blackpool. 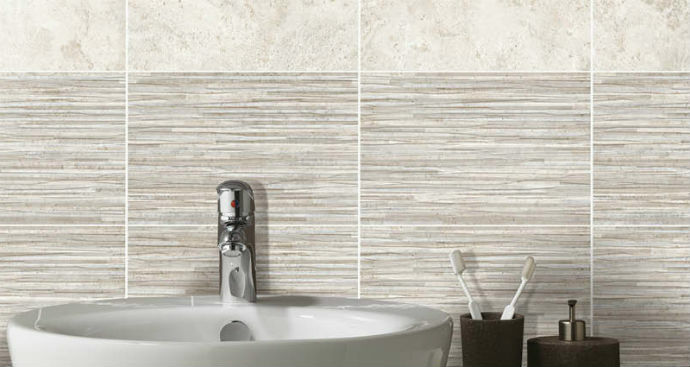 New Gemini range Studio Tiles, comes in Limestone and Cimento colours with the choice of Plain or Decor wave effect tiles. For used in Bathrooms and Kitchens, or it can also be used in living areas as a dramatic feature wall. 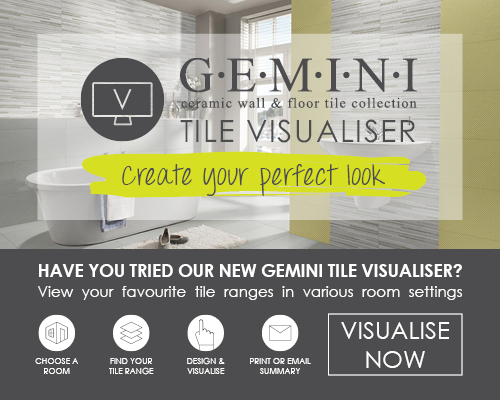 Head into CTD Blackpool where you can Get The Gemini Look for Less with Tanami Wall Tiles. We recently shopped at your store in Blackpool and were helped by Paul Jones who went the extra mile to sort out what we needed. A big thank you to Paul. Just had cracking customer service from the ABM at your Blackpool Mowbray drive branch.He's a credit to you! Exceptional customer service. 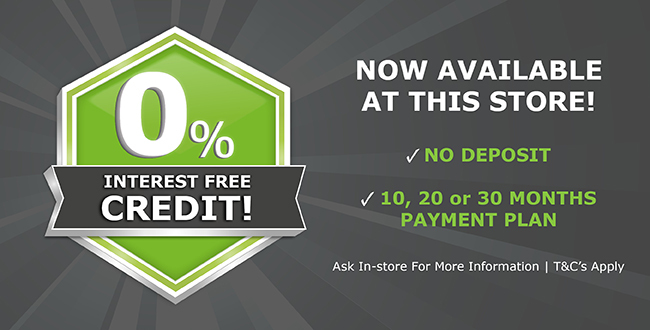 Very knowledgeable and made the experience easier than anticipated. Wouldn't have bought from CTD if it wasn't for Jenny. 10 out of 10. Following the purchase of our tiles today, we would like to thank the assistant who helped us this morning and recommend him for recognition of very good customer service.We were served by Paul Jones at the Blackpool branch, who was very friendly and advised us in every way to help find a suitable product, helped gear us towards our budget. 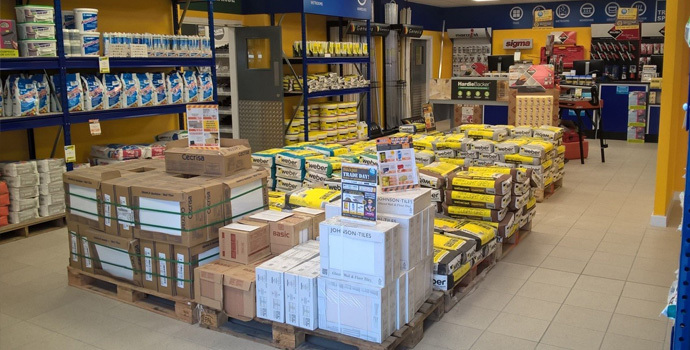 In response to your request to leave feedback, I am pleased to let you know that today we spent several hours in CTD business store, Mowbray Drive, Blackpool and were superbly attended by your sales agent Paul Jones. He went above and beyond with his useful knowledge and assistance throughout and although a decision was not made today, we will definitely be returning to give our order once measurements have been taken and a firm decision made. Thank you Paul for all your help, much appreciated.